Mitchell’s ambivalent, questioning attitude toward romance informs much of the album, as if the sudden uptick in interest in her prompted a closer examination of what she gets out of her relationships. 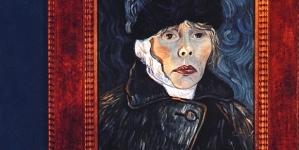 Following the artistic leap of Blue, Joni Mitchell had fully delivered on the promise of her early records, perfecting her imagistic lyrics into direct, piercing observations that transcended technical achievement for emotional heft. For the Roses did not shift nearly as many units, but it nonetheless saw the songwriter expanding her sonic palette ever further, emboldened by her success. 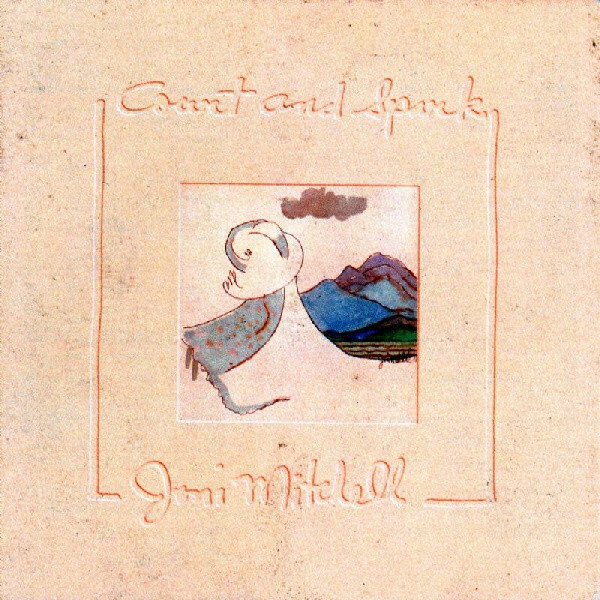 Yet it is 1974’s Court and Spark that feels like the first true follow-up to Mitchell’s hit record, an album that not only showcases her mercurial musical gifts but also finds her turning her lyrical gifts toward reckoning with her newfound fame. That subject matter tends to be lethal for artists, divorcing them from their audience by focusing on struggles completely outside the average person’s knowledge or concern. 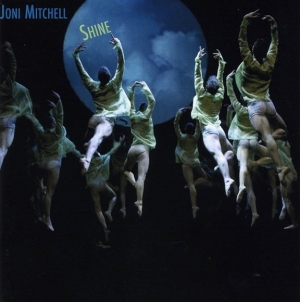 This being Mitchell, however, she manages to ruminate on the strange vagaries of fame without lapsing into self-pity, instead inviting the listener to the strange party of the newly famous. It’s abundantly clear that Mitchell doesn’t think too much of the high life, approaching the subject with a sardonic eye. “People’s Parties” details the forced cheer of creative gatherings where everyone’s “got passport smiles” and gossip and jealousy spread like wildfire. 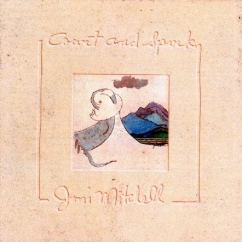 Mitchell acts like a reporter, moving from room to room and documenting the unhappiness on display, as when she describes a young beauty’s emotional unpredictability: “One minute she’s so happy/ Then she’s crying on someone’s knee/ Saying laughing a crying/ You know it’s the same release,” Mitchell sings, finding sadness and mordant humor in the emptiness. 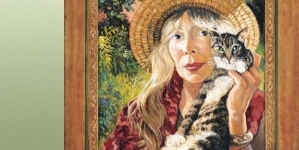 Even when not among her new class of peers, Mitchell admits to a lingering sense of existential doubt that belies her lauded wisdom. On “Down to You,” she drifts in her commitment to a lover, weighing that initial sense of total devotion with the gradual creep of uncertainty and the exciting potential of a new, untested partner against the familiar. Mitchell’s ambivalent, questioning attitude toward romance informs much of the album, as if the sudden uptick in interest in her prompted a closer examination of what she gets out of her relationships. Mitchell addresses a well-traveled suitor in “The Same Situation” as a man at a meat market, “Weighing the beauty and the imperfection/ To see if I’m worthy.” Romance here is less an enticement than a careful bargaining act that Mitchell effectively wages with herself using men as a proxy, asking whether she wants to go through the drudgery of letting herself fall for someone who might weaken her. Even her final plea to God for “somebody who’s strong, and somewhat sincere” indicates her permanently lowered expectation. 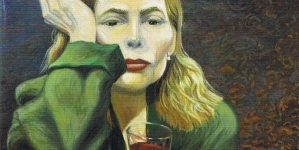 Mitchell also displaces her own perspective into ambitious story-songs that recount love in abstract narrative terms, as on “Raised on Robbery,” which depicts a cynical, transactional proposition of a prostitute to a potential john, betraying some of her own loneliness in the process when she admits things like “I’m rough but I’m pleasin’.” Mitchell’s highest-charting single, “Help Me,” is one of the finest depictions of the fear of having a crush, a cry to ward off the coming attraction to be spared the pain of longing and the anxiety of not knowing if one’s feelings are requited. Not all is steeped in suspicion and doubt, however. “Car on a Hill” is an ode to the boundless anticipation of listening for a lover’s car to round the corner. One of the best songs Bruce Springsteen never wrote, the track conjures the sights, sounds and even the smells of a boyfriend’s car pulling up, a chrome-plated reverie in which the rumble of an engine might as well be pastoral strings. “Just Like This Train” is more somber but no less open, recounting the sad ride out of town of the jilted lover in dramatic, aching terms. “What are you going to do now/ You’ve got no one/ To Give your love to,” she asks rhetorically, though the song’s upbeat tone suggests a conviction to carry on. Musically, Mitchell delves even deeper into her love of jazz and other forms of arty pop. Filigrees of guitar dance around tense blurts of saxophone on “Help Me,” contrasting the lilting feelings of love with the harsh interruptions of self-doubt. “Free Man in Paris” layers gentle psychedelia amid breathy flutes, while “Car on a Hill” is all brassy swagger as she loses herself to her giddiness. That musical confidence shines through even the rawest moments of existential uncertainty, Mitchell fully aware of her formal mastery. Such boldness comes out fully on closer “Twisted,” a finger-snapping piece of club jazz in which Mitchell notes how so many men call her crazy that even her analyst says she’s batty, only for Mitchell to bat back defiantly by saying “I knew I was a genius” even as a child. 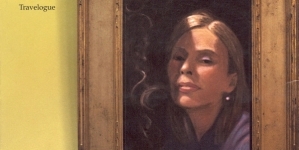 In the end, she embraces her sexist diagnosis, proudly saying “I’ll have the last laugh on you/ ’Cause instead of one head/ I got two/ And you know two heads are better than one.” The track completely upends the tone of the record even as it exposes the album’s buried heart, proving that there’s nothing more fearless than a woman who knows her worth.